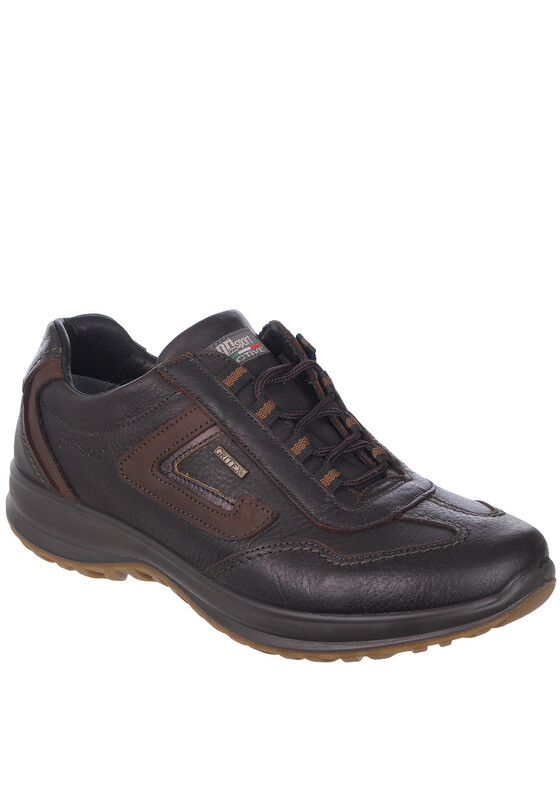 The Grisport Hamilton shoe is made from soft Italian leather and is ideal for walking, hiking or other outdoor pursuits. 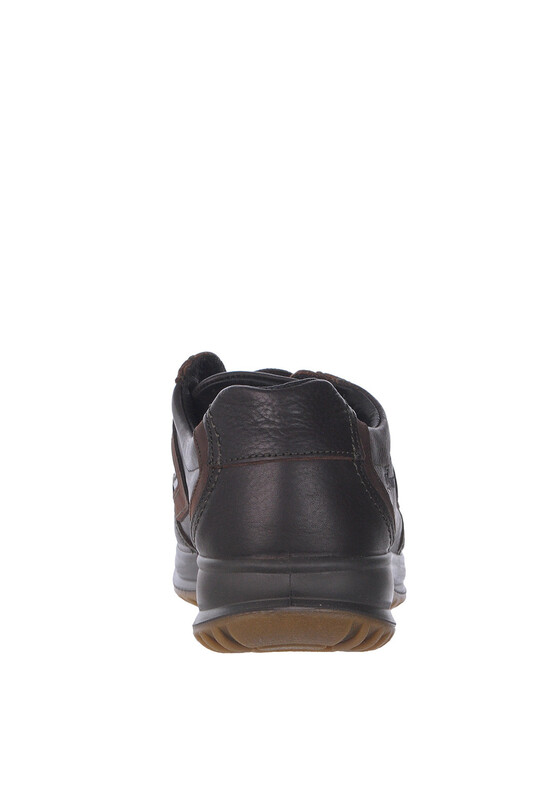 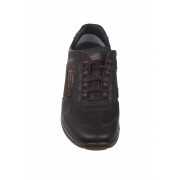 The lace up shoes are lightweight and extremely comfortable. 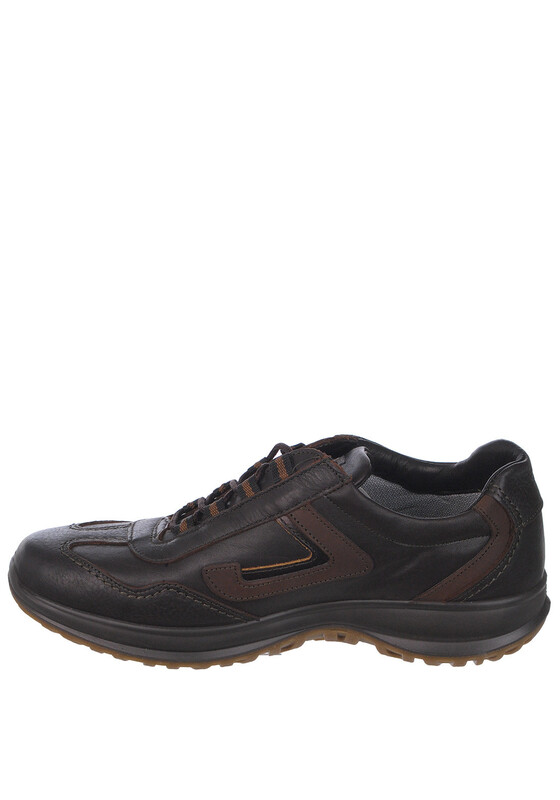 Lined with a Gritex membrane providing protection from water and cold keeping your feet warm and dry for longer. 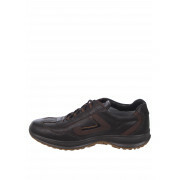 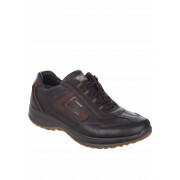 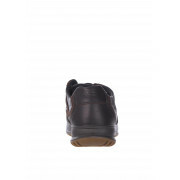 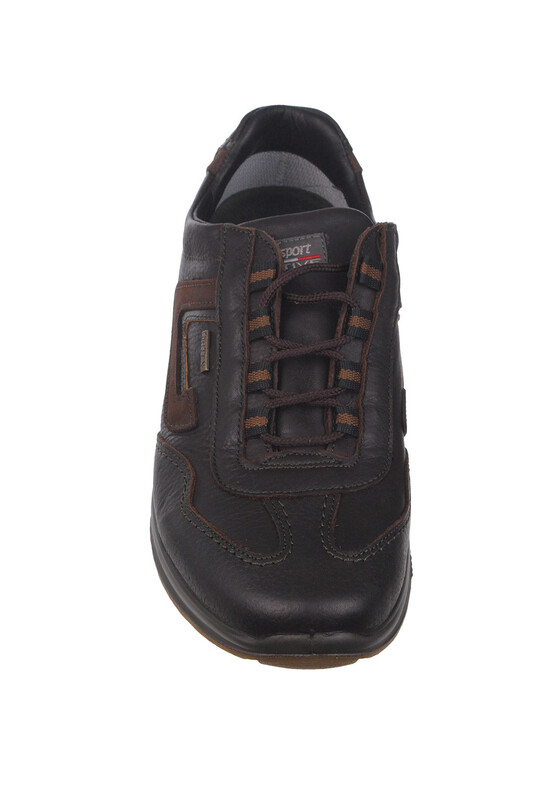 Featuring an antistatic, non-skid sole and punched leather insole providing excellent ventilation.